New Zealand is enjoying a booming economy thanks to a number of growing industries but this has created a number of skill shortages that offer a brilliant opportunity for you to migrate and enjoy great career prospects, a fresh start for you and your family and a much better work-life balance. There is something for everyone in New Zealand and if your skills are in demand, there has never been a better time to consider moving overseas. Our services at The Emigration Group are tailored to both business looking to bring employees from overseas and to individuals looking to emigrate to New Zealand for work. This ensures that we can offer the right service for every situation and make sure the process is completed in a stress-free manner.  There are a number of jobs and skills required in New Zealand and this means you have a great chance of being successful if you can fill those gaps.